1. 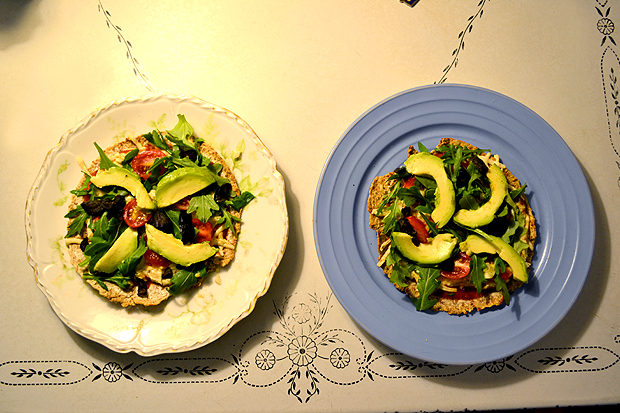 Ezekiel sprouted wheat tortillas, broiled with Daiya cheese and tomato sauce, topped with raw avocado, grape tomatoes, fresh black olives, and arugula. 2. 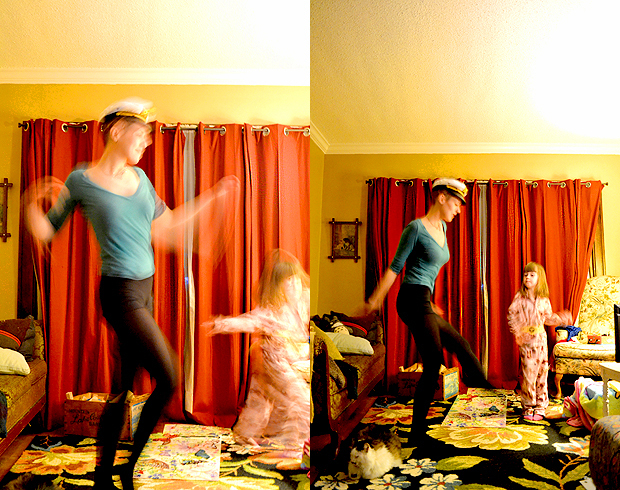 An impromptu Otis Redding dance party. 3. 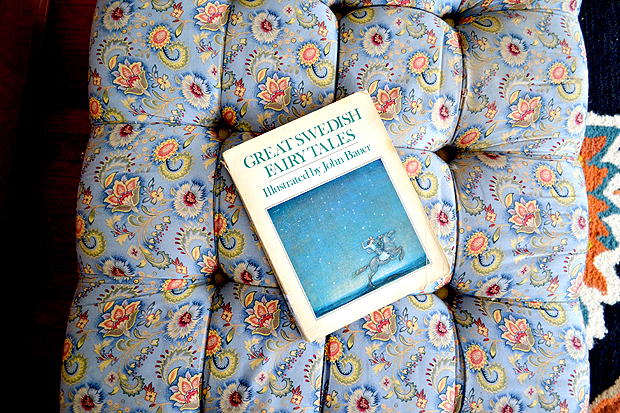 A beautiful book of Swedish fairy tales. 5. 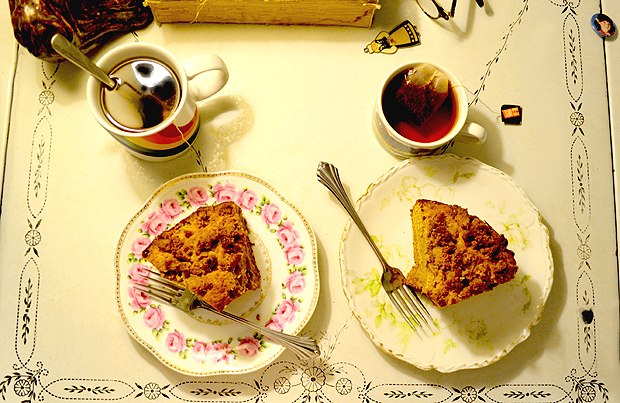 Cardamom coffee cake with Rooibos tea. 6. 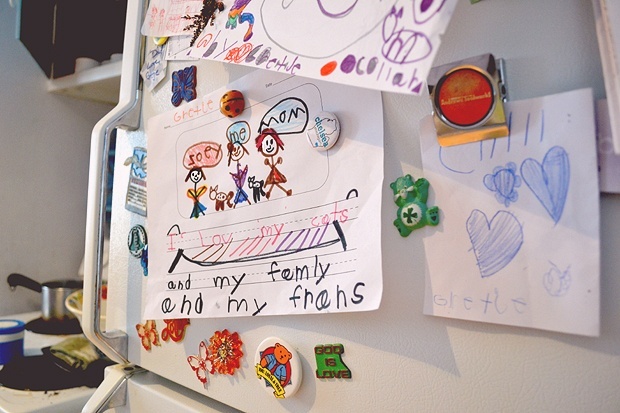 Gbear's current art installment on the fridge. 7. 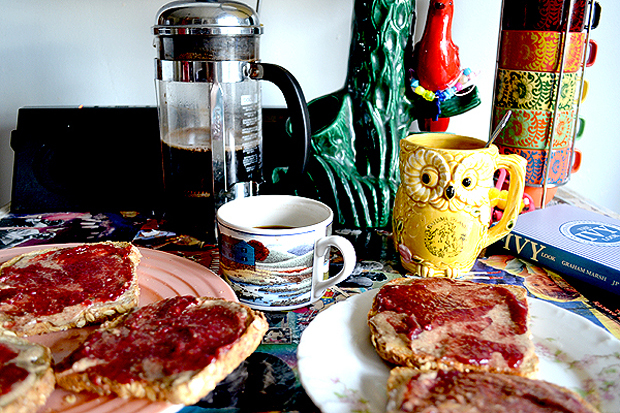 Sunday breakfast of sprouted wheat toast with coconut butter, raw honey, almond butter, and raspberry jam. 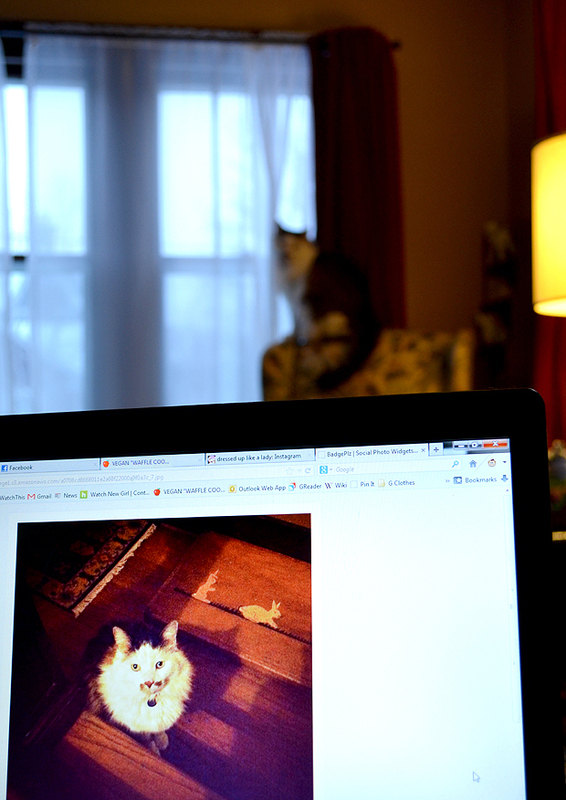 And of course, coffee. 9. 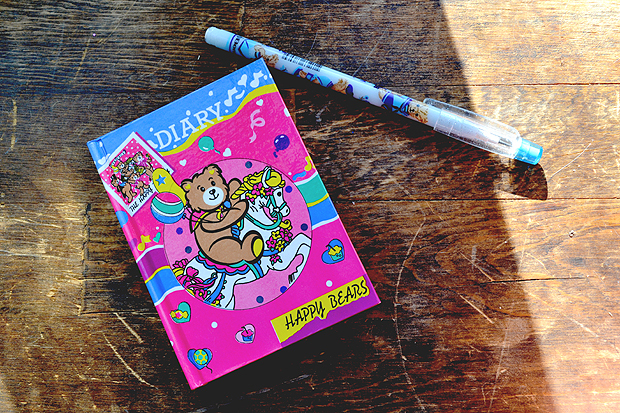 A super pink early 90's diary I sent Margaret as part of her Xmas present. 10. and 11. 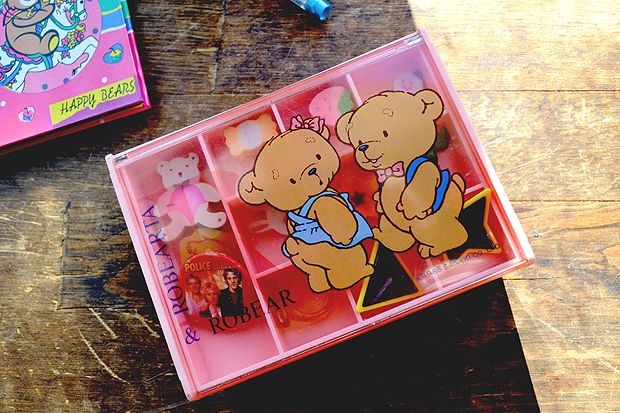 A kids' jewelry box from some short-lived Sanrio characters called Robear & Robearta that I also sent Margaret as part of her Xmas gift. 11. 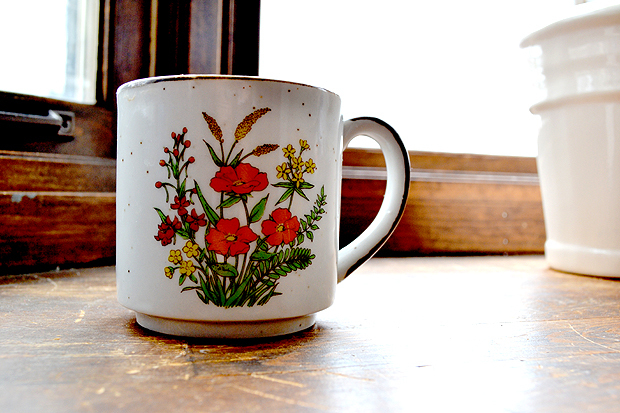 One of my favorite earthen ware mugs. 12. Chi basking in the afternoon sun. Your vegan food looks very yum. All of it! Maybe you should come be my chef!!! 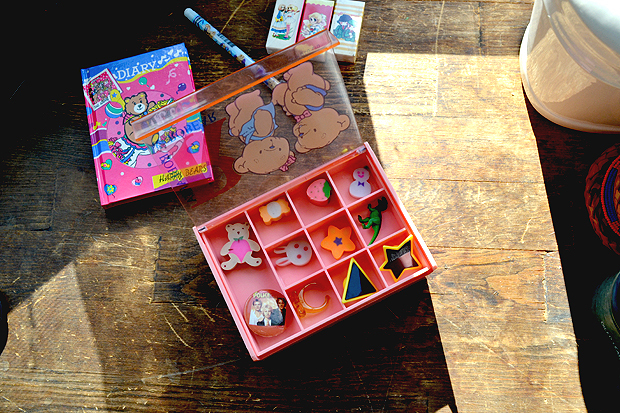 I am so fond of the little girl. 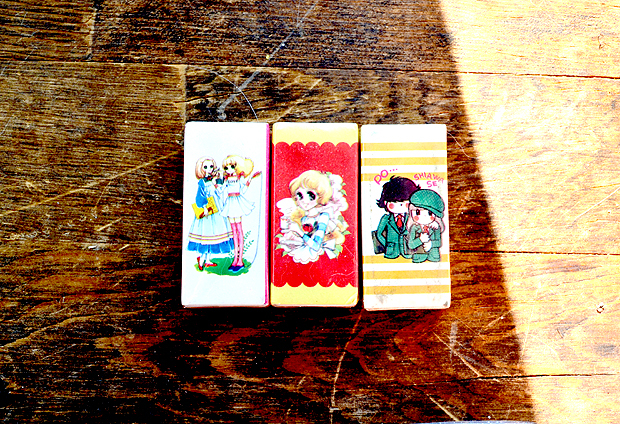 Veryyy cute ! 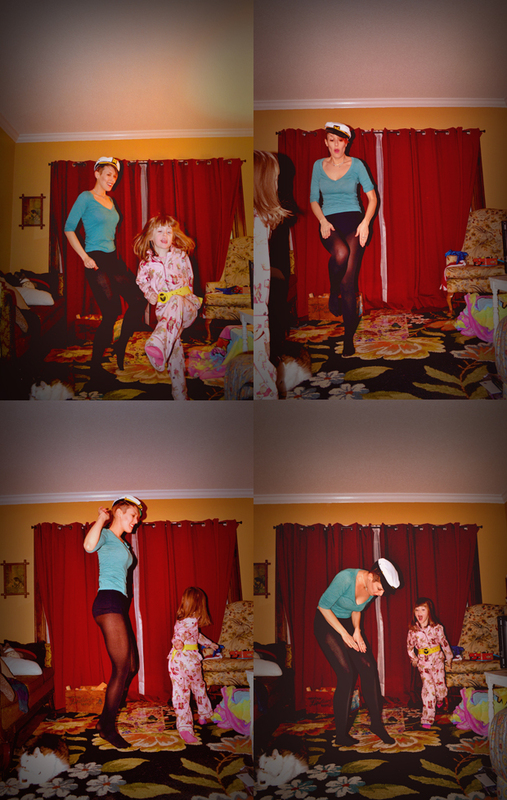 I remember seeing here picture with a tutu skirt on her head on facebook... can it get cuter than that ! 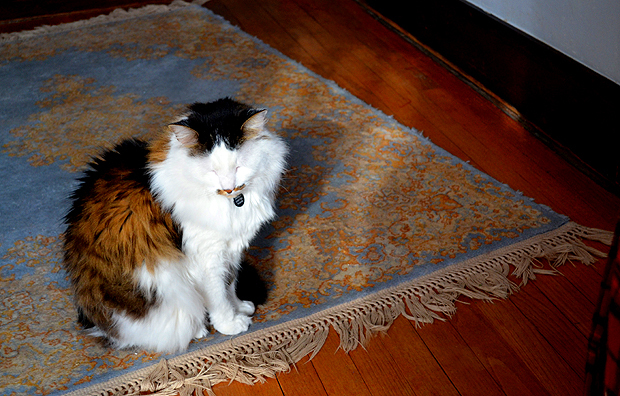 in love with your beautiful magic carpet. Mc's little cutie-pie must feel like the luckiest little girl in the world - and she is. p.s. the owl cup is soooooooo cool.